At Total Health West Berkshire our aim is simple. To provide high quality mainstream alternative health care alongside exceptional levels of customer service to our patients. 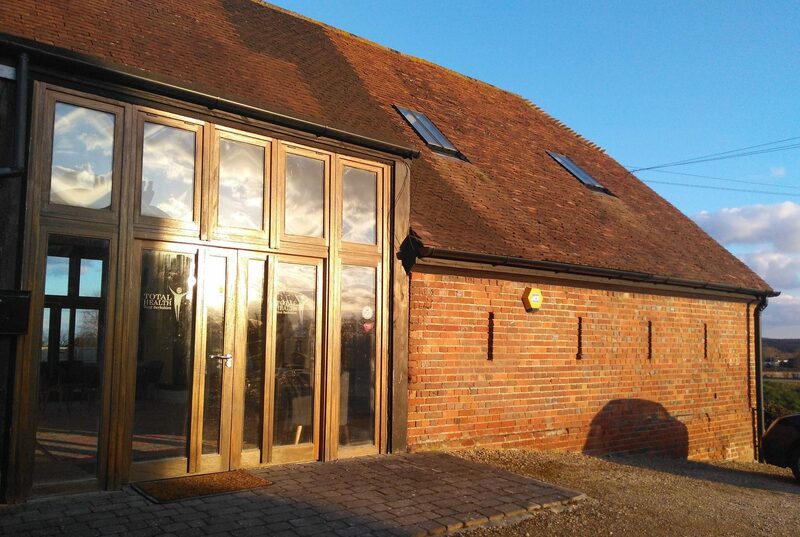 We our aiming to build the best alternative health clinic in Berkshire. Would you like to join us? 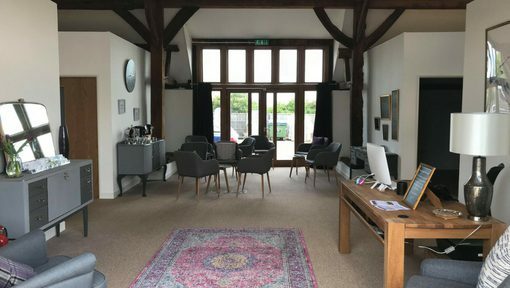 Our ’boutique’ clinic is easy to visit by car, with free on site parking located just off the A4 between Newbury and Thatcham. We are also situated only a few miles from Thatcham or Newbury train stations. We have a fantastic reception area for patients to wait for their appointments with magazines, free Wifi and free tea, coffee and water available. There are 6 treatment rooms and a staff room. 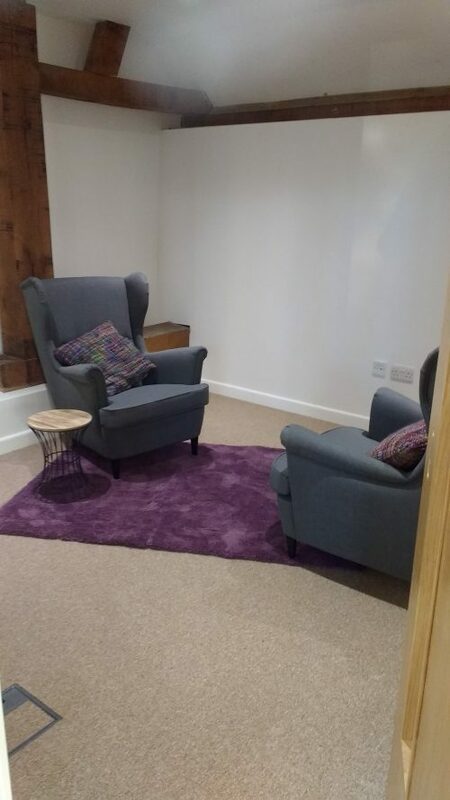 The treatment rooms are mixture of talking therapy rooms and treatment table rooms. 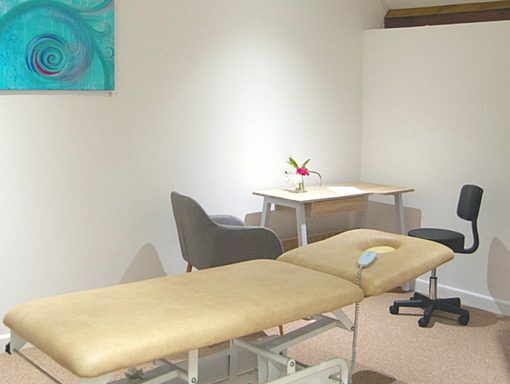 If our treatment rooms in the Newbury/ Thatcham area are of interest to you then you can contact us by email or call us on 01635 791 301 to find out further information. We look forward to hearing from you.